Went in to this film expecting very low levels of laughs to be honest; partly because we’re dealing with a cast of high caliber character actors. And because I can’t get behind the idea that Lucius Fox and Alfred Pennyworth from the Batman Nolan-verse are planning a heist. That’s right, this is a heist movie with old timers. Pretty standard stuff. But I actually ended up liking this caper comedy. In the film, Caine’s character concocts this oddball idea to rob the same bank that handles their pension as well as Caine’s mortgage. He’s not too keen on the idea that the bank is breathing down his neck and he just got laid off from the company he’s been working for 30 years. And he gets this brilliant idea to rob a bank with his two friends. All the rest of the film is the prep time and the aftermath of their actions. 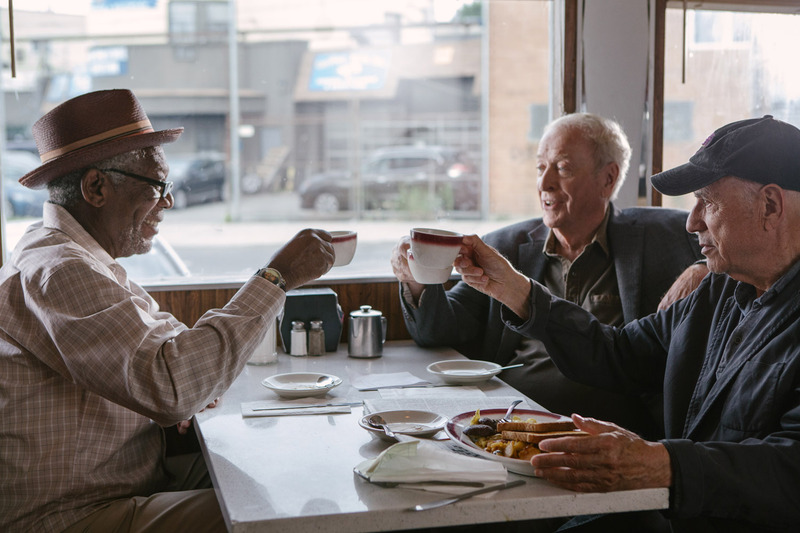 Going in Style isn’t a laugh a minute flick. The director Zach Braff infuses the film with light hearted comedy with tailored moments here and there. The major bummer for me here is that like any recent Hollywood comedy films, they just peppered the trailer with all the physical comedy. So now when you see the film, you’ll have to rely on the dialogue/ spoken punchlines. But hey, that’s how trailers work anyway so I can get behind that. The good thing about the movie is that its got heart and at the same time we also have this relatable moments here and there. The problem here is that there will be some Filipino moviegoers who would be confused at how the banking and housing system in the United States work, but I can assure you its a minor inconvenience. Michael Caine gets my biggest vote of confidence as he’s the ringleader and the man that’s got a lot to lose. It’s not his best work to date but having him act on a role in this situation is something unique. Something untried; oh wait scrap that. There were three old people in “Night in the Museum” as well… only they were legit bad guys. So not entirely original but definitely something fresh for the man. 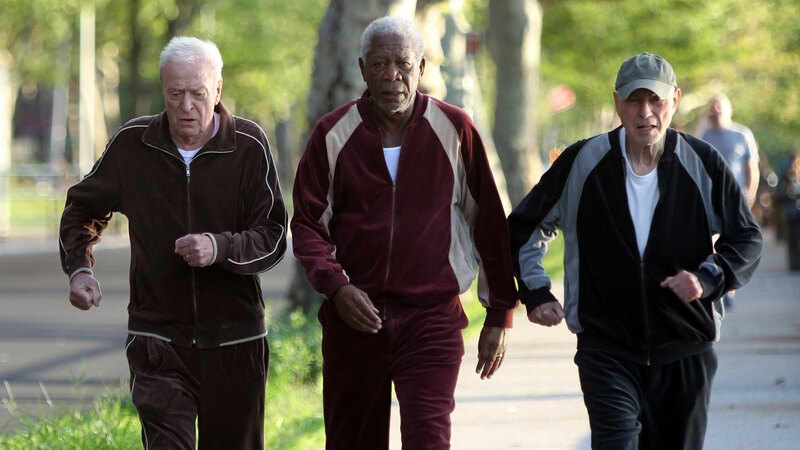 I’m OK with Morgan Freeman and Alan Arkin playing supporting role here. Its nice that they take a backseat and just roll with whatever the hell the situation presents itself. Expect roles from Christopher Lloyd (who I flipped out upon seeing) as well as Keenan Thompson. They’ve got great moments here and there and definitely contributed to the fun factor for Going in Style. Going in Style opens April 6.